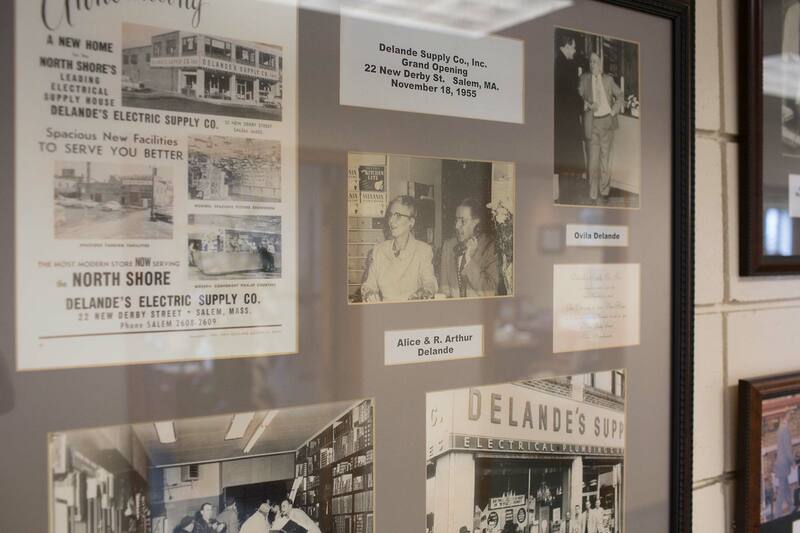 At every opportunity, Delande stands ready to assist in community projects. 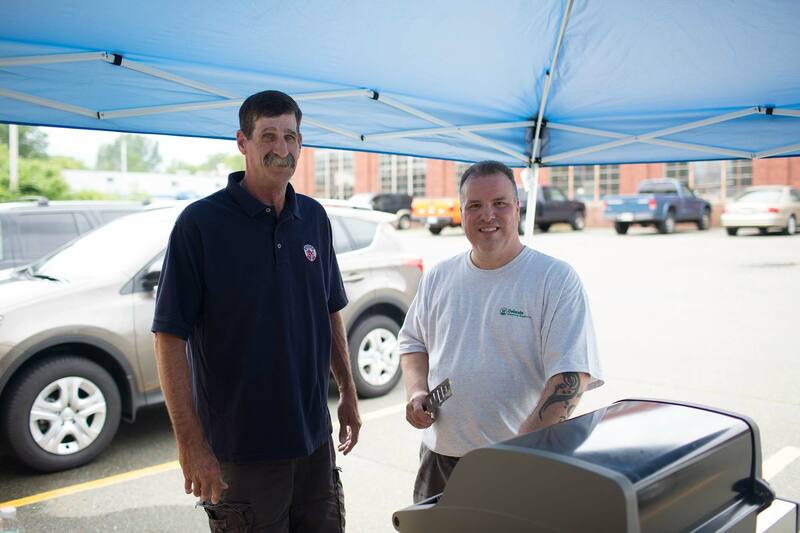 Below is a short video on our work with Habitat for Humanity in Salem, MA. Visit www.habitat.org to lean more. If you have a community project that you feel Delande could be of any assistance, please don’t hesitate to contact us.